Download ES File Explorer app for android. ES File Explorer is one of the best apps managing files and programs on your android device. This neat tool can kill running applications, manager for Dropbox, Google Drive, Skydrive, and an FTP client so uploading your favorite photos, videos and any other file is a piece of a cake. It features all standard options like copy, paste, cut, create, delete, and rename. This file manager tools works also as unarchiver for ZIP and RAR files, documents explorer and explorer for files on remote computers. Creating encrypted ZIP files with AES 256 bit encryption is possible too. Along with this you can access and create folders on your Android device, access USB on-the-go drives, without the need to root your device. If you need a file manager with lots of options and deep customization to organize your device internally download ES File Explorer apk. If there is still something you miss take a look at our productivity apps. What is ES File Explorer? You can browse media content about ES File Explorer on Pinterest, where great images are added every day. Watch how to install and use ES File Explorer videos on YouTube. 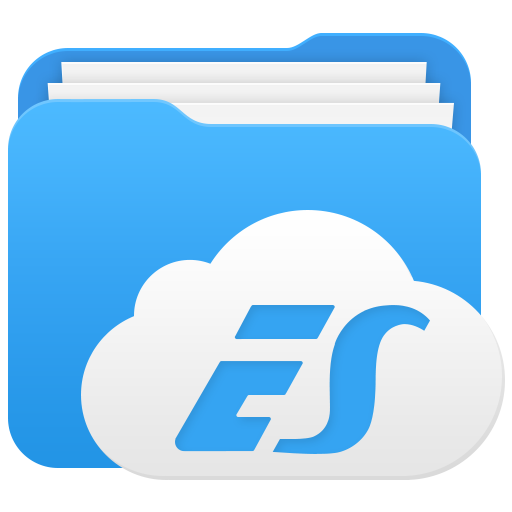 You can also look for ES File Explorer app on Amazon Appstore. I really appreciate your sharing!